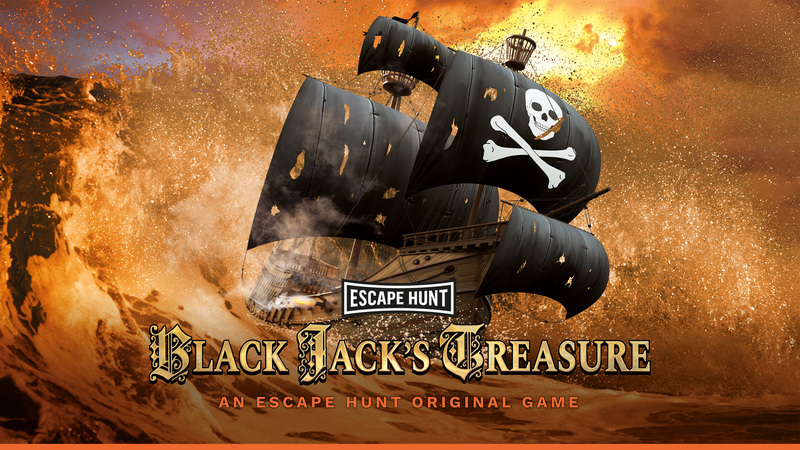 Escape from Black Jack’s rotting shipwreck with the treasure before the ship collapses. You have discovered the lost remains of Black Jack’s infamous pirate ship. It’s rumoured that the ship contains treasure. You have 60 minutes to find the treasure and escape before the rotting ship collapses.